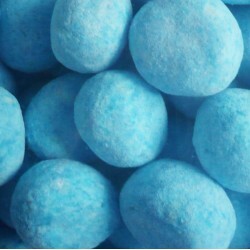 Pigs Mug: 5c Sweets. 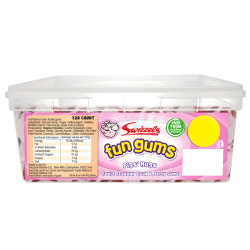 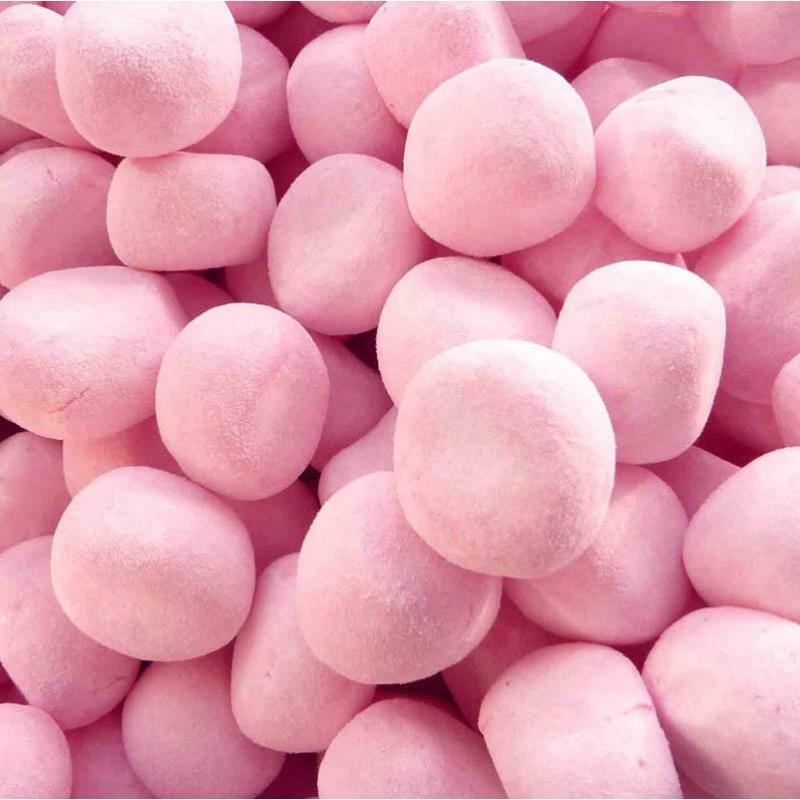 Tags: Swizzels, Kids Sweets, Pigs Mug, Wholesale Sweets, Confectione..
Our Pink Strawberry Flavour Chewy Toffee Bonbons are great for wedding candy buffets, wedding favours, parties, and functions. 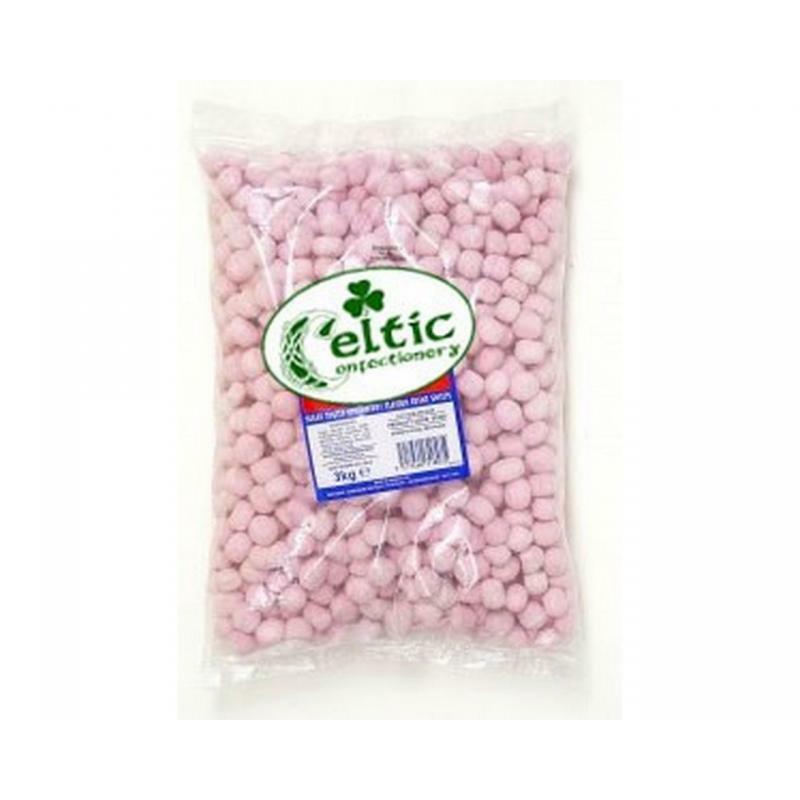 These are a great seller and can be bought in bulk from our 3kg Range. 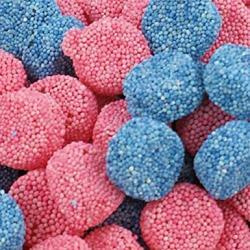 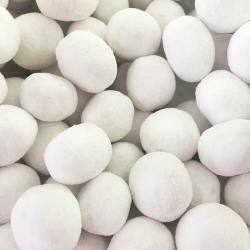 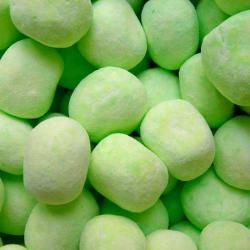 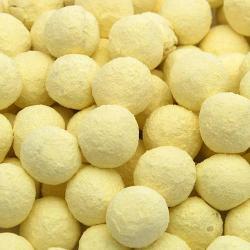 Aniseed Flavour Jellies coated with nonpareils.These yummy jelly spogs come in 3kg bags in pink and ..